Sharpening is a fundamental skill essential to working with hand tools. 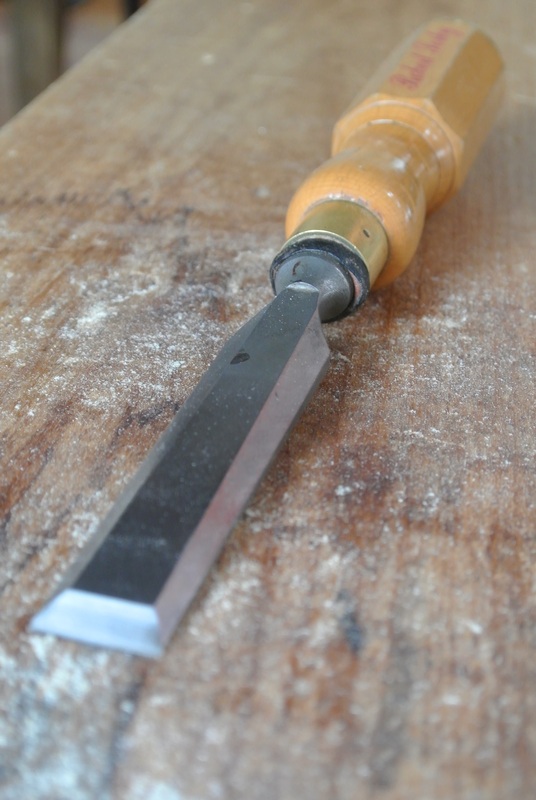 Learning a basic sharpening procedure will help to refine your woodworking skills. Students in this workshop will learn to put a razor-sharp edge on their chisels and plane irons. This course will include an overview of sharpening techniques, instruction in hollow grinding and honing edge tools, and procedures for working safely with sharp hand tools. Join us for this workshop, and start getting better results from your hand tools!